Every photographer and photo retoucher should have a set of overlays for Photoshop. Often they help reduce time on image post production, improve design, add an interesting effect to the photos. They are never superfluous and will certainly be useful in work. In order to allow you to create amazing and magical images, we present our unique feather overlays for Photoshop. They are so diverse that they allow you to create a wide variety of images, whether romantic, dreamy or just tender. 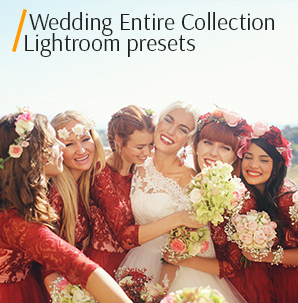 Our bokeh overlays bring a special overtone to the images, like a magic touch. Also, the background of the feathers add an expressive depth to any image. PS Overlay #2 "Playful Mood"
PS Overlay #3 "Magical Atmosphere"
PS Overlay #6 "Flying Miracle"
PS Overlay #9 "Light Touch"
PS Overlay #10 "Snow-White Magic"
Our set contains ten overlays of the most diverse natural colors. Also on your choice there are simple or patterned, fluffy or smooth, static or in motion overlays. You need to select the desired pattern and use it to decorate your photo, whether it's a foreground or a background. 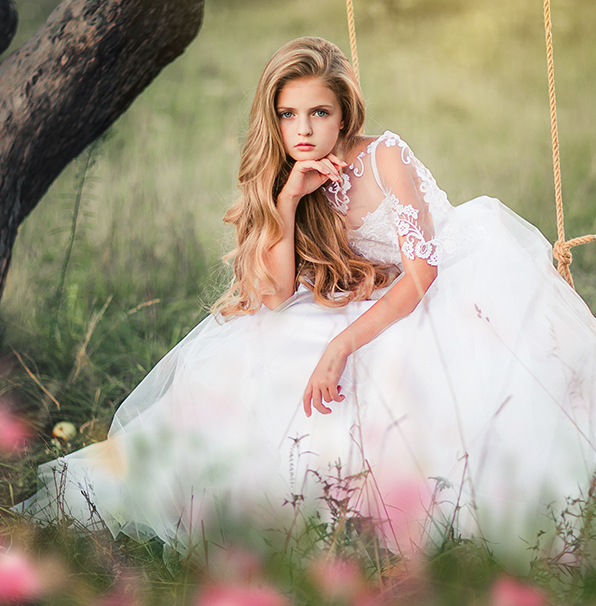 These colorful decorations are great for creating both natural and fairy-tale photos. 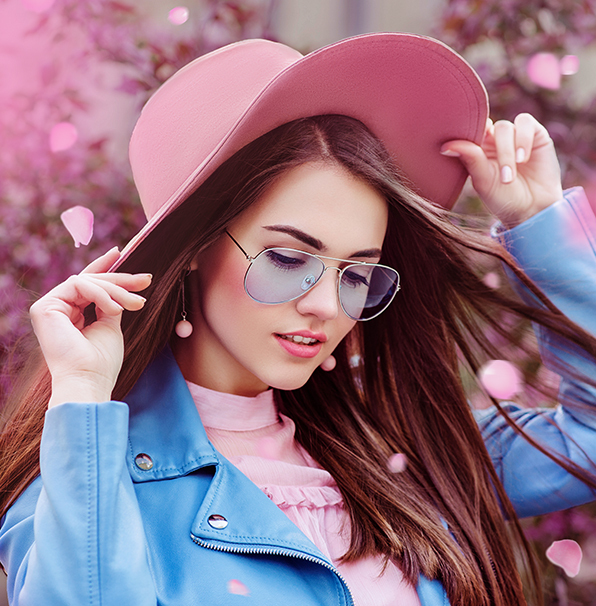 The best thing about these feather Photoshop overlays is that they not only greatly improve your photo, but also are easy to apply. Since our feathers have a transparent background, just use the drag and drop function to integrate them into your photo without selecting a separate layer mode. 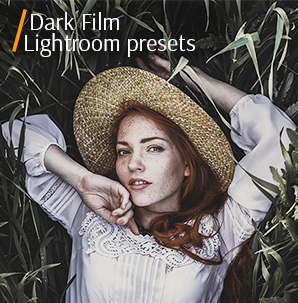 This is a great way to bring your photos to the new level in just a few seconds. Using our Photoshop feather overlay is so simple that even an absolute beginner can cope with it. 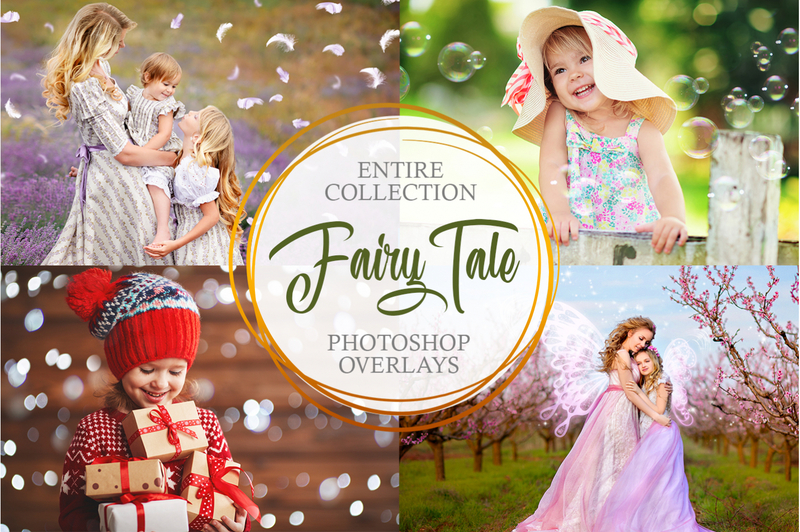 Feel the softness in its most pleasant way and discover our feather Photoshop overlays now! Free Feather Overlay #1 "Levity"
Do not use photos with a white background. This overlay #1 was taken from "White Feathers"
On this overlay you can see light fluffy feathers of the same size, densely falling from above. This feather overlay for Photoshop fits for a couple photo session, because this is an excellent opportunity to record the development of relations, to convey emotions and feelings of lovers to each other, to share a piece of their happiness with friends. Photoshop Feather Overlay #2 "Playful Mood"
Carefully choose the setting of the photo. This overlay #2 was taken from "White Feathers"
A lot of small feathers are densely located in the upper half of the overlay. This feather Photoshop overlay fits for pet photography. 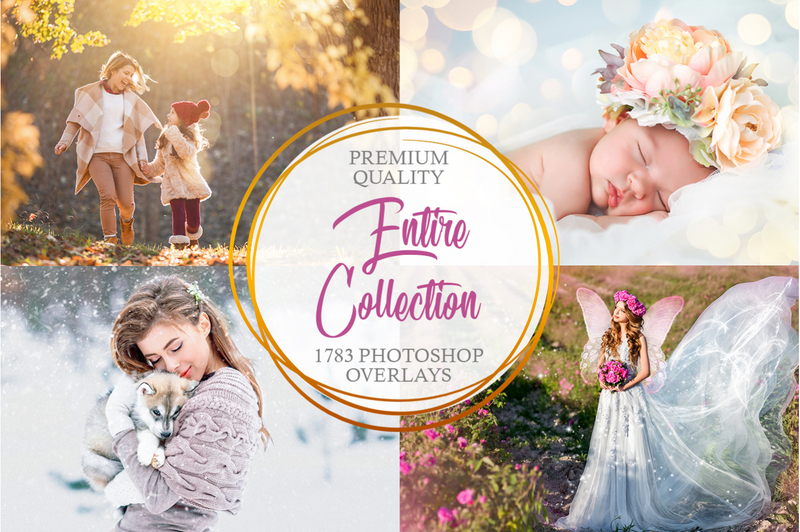 Free Feather Overlay Photoshop #3 "Magical Atmosphere"
These Photoshop feather overlays perfectly fits for family photo session, because this is one of the most vibrant and sensual genres. Having added these feathers on the background will strengthen the most sincere and warm emotions, which means that the pictures turn out to be magical. This overlay #3 was taken from "White Feathers"
Big feathers are located on both foreground and background. Some feathers are not in focus on the foreground. This overlay is recommended for toddler photoshoot. Feather Overlay Photoshop #4 "Falling"
Overlays will look good on dark photos. This overlay #4 was taken from "White Feathers"
Large feathers are placed around the perimeter of the overlay. They fall in random order at a short distance from each other. This feather Photoshop overlay fits for creating photo books, collages, cards, invitations, etc., because this is a modern way to decorate your favorite photos, each of which is worthy of a separate page in your life. Feather Photoshop Overlay Free #5 "Angel"
Try applying to black and white photos. The effect will surprise you, because in monochrome pictures, the essence of things is revealed deeper, attention is concentrated on the most interesting and important. Such a photograph clearly shows the shapes and lines. This overlay #5 was taken from "White Feathers"
As with the third overlay, the feathers here are on a foreground and a background. Larger feathers are out of focus. In the background, the medium-sized feathers are chaotic and quite densely distributed throughout the overlay. Photoshop Overlay Feather #6 "Flying Miracle"
Be careful: this product is not compatible with Lightroom. This overlay #6 was taken from "White Feathers"
This overlay is very similar to the previous one. The main differences that the feathers are larger and the distance between them is larger too. These feather overlays for Photoshop also fits for monochrome pictures. Feather Overlay Ps Free #7 "Tiny"
You have three different groups - feathers in focus, foreground & background. Experiment with them, we can’t recommend one golden set, all photos are different. This overlay #7 was taken from "White Feathers"
A small number of large feathers are arranged diagonally. All feathers are clear and bulky except a few in the foreground. This feather Photoshop overlay fits portraits, because the portrait conveys not only emotions, character, appearance of the model, but also expresses the plot of the photography, that is, what the author wanted to say. The feathers here give a dreamy and romantic atmosphere. Feather Photoshop Overlay #8 "Pure-White"
These Photoshop feather overlays greatly fits the photos of children and newborns. The time spent with the kids is filled with magic, serenity and sincere smiles, which the light white feathers on the background can enhance. This overlay #8 was taken from "White Feathers"
White feathers of medium size will give your pictures extraordinary ease and pastel look. These overlays were designed using real feathers, that’s why they look natural on your photos. Feather Overlay #9 "Light Touch"
This Photoshop feather overlay fits creative pictures of decorations, can be used as a background for product photos. This overlay #9 was taken from "White Feathers"
On this overlay the feathers are located chaotically. Several - large, bulky, but the main number has a small, regular shape. Photoshop Feather Overlay Free #10 "Snow-White Magic"
This feather overlay for Photoshop nicely fits wedding photos, because it is the memory of the wedding celebration, causing nostalgia and warm emotions. This overlay #10 was taken from "White Feathers"
On this overlay feathers densely fall from above, but a few already lie down. To use this Photoshop feather overlay, you need to select the right image to successfully implement the effect. Our feather Photoshop overlays are made by professionals and selected for a variety of photo genres. 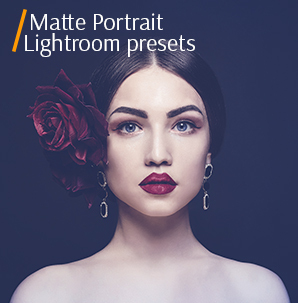 The overlays are an integral part of the set of professional retouchers, and allow you not only to save time, but also to improve the quality of your photos, retouch them naturally. Despite the style of your photo - be it a walk or a festive ceremony, your photos will always be perfectly complemented not only with feathers, but also with the warmth they give.